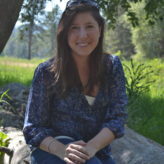 American Airlines has just announced that they’re teaming with Cole Haan, 3LAB Skincare, C.O. Bigelow Apothecaries and Clark’s Botanicals to deliver this year’s newest amenity kits for the world’s largest airline. Customized for each cabin and class of service, these creative kits pair everything from the expected (toothbrush, toothpaste, eyeshade, socks, and ear plugs) to coupons for the skincare brand in the kit and a $75 credit toward a future Cole Haan purchase. 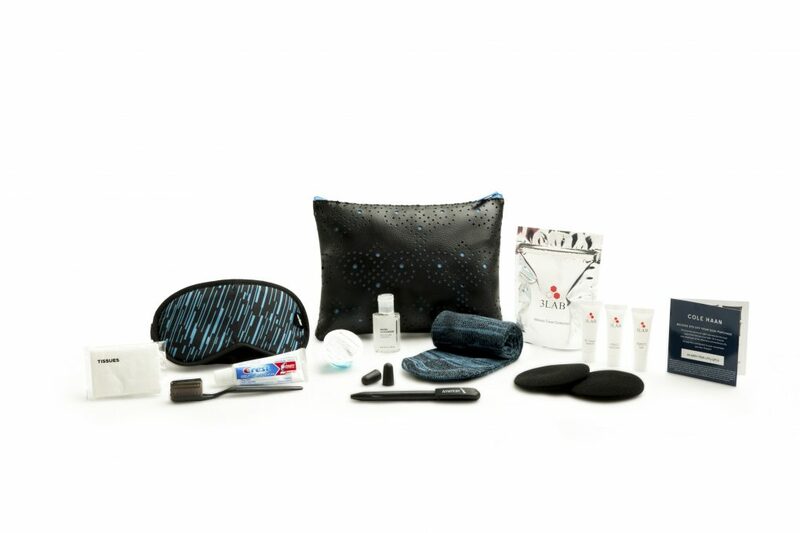 International First Class guests will enjoy a custom bag inspired by Cole Haan’s ZerØGrand collection filled with exclusive 3LAB products like the M Cream, Perfect Hand Cream, and Perfect Lips (Balm) as well as tissues, hand sanitizer, mouthwash, pen and foam headphone covers. International Business Class guests get C.O. Bigelow products in a differently-styled dopp kit, filled with similar products in scents like Lime & Coriander. Even domestic transcontinental guests get in on the action in first class, enjoying a partnership with Clark’s Botanicals featuring an envelope-style clutch and exclusively created products including Smoothing Marine Cream, Ultra Rich Lip Balm, as well as Moisturizing Hand Cream and Refreshing Hand Wipe, toothbrush, toothpaste, eyeshade, socks and ear plugs.